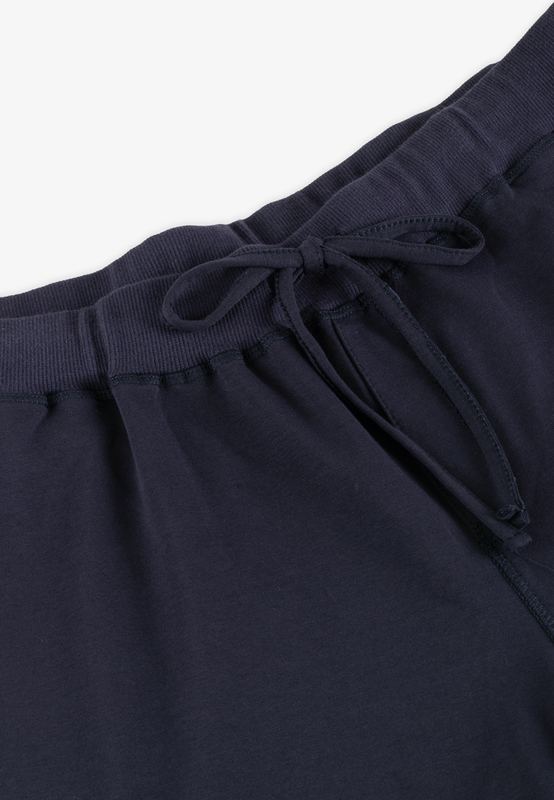 Comfortable and classic plus size drawstring shorts that can be worn in every setting, from outdoor activities to simply lounging at home. please restock this soon~! Its a good pair of shorts!